A1 Fire And Security Pride ourselves on our intruder alarms that we provide for both domestic and commercial properties. We specialise in hard wired and wireless alarm systems along with a wide range of knowledge and experience to suit your needs. Our intruder alarms offer key holder response and also alarm maintenance with routine annual inspections. 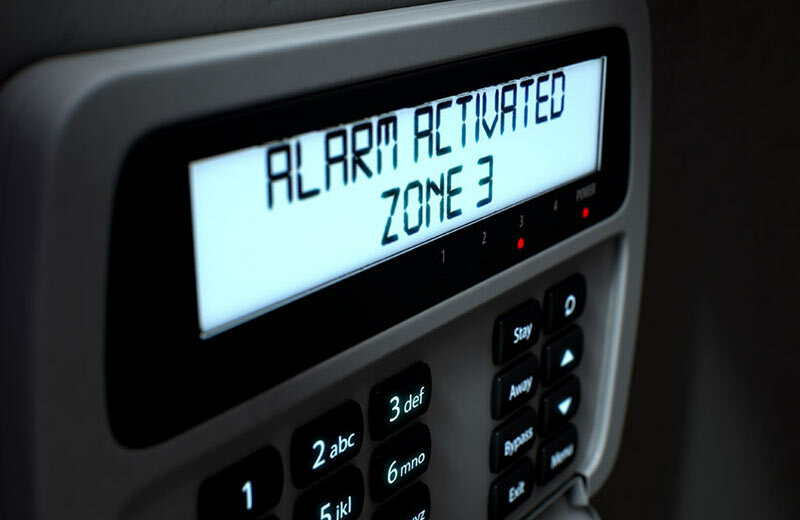 Once your intruder alarm is installed we give a full demonstration and instructions oh how to use your system, and we are always here for you in the future to make sure that you are getting efficient use from your intruder alarm.